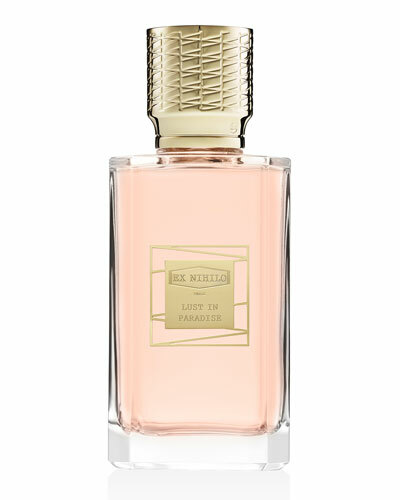 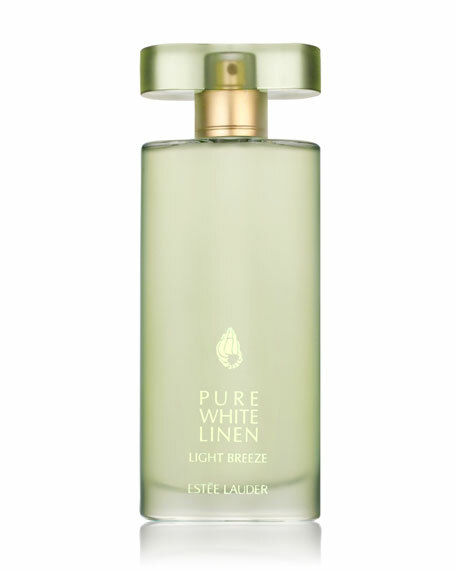 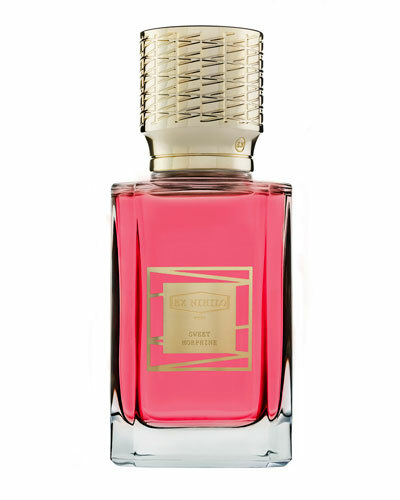 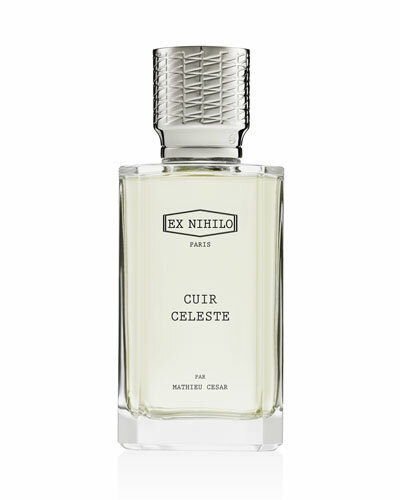 Parisian perfume house Ex Nihilo, its name coming from the Latin phrase, ?out of nothing.? 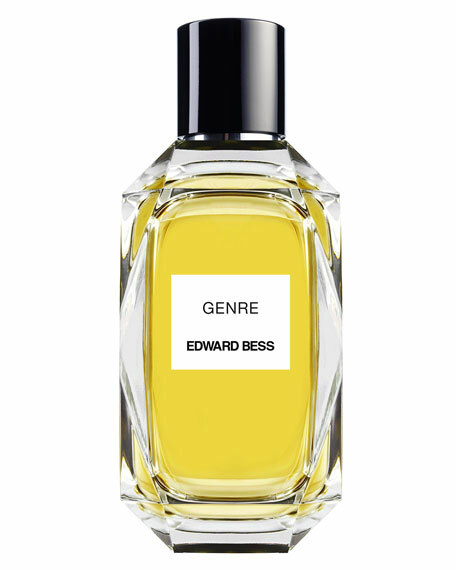 The founders behind the brand—Olivier Royère, Sylvie Loday, and Benoît Verdier—aim to create fragrances that are truly novel, blending old world techniques with unique combinations of raw materials for scents that make an impression. 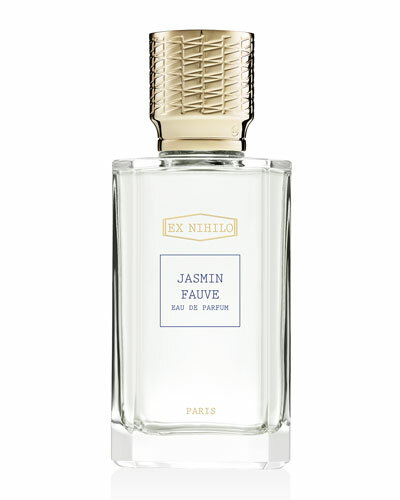 Ex Nihilo fragrances are expertly crafted and naturally adapt to the wearer, creating a unique aromatic experience. Crafted for those seeking new discoveries and sensations, Ex Nihilo perfumes are an ideal melding of art and science inspired by iconoclasts and free thinkers. 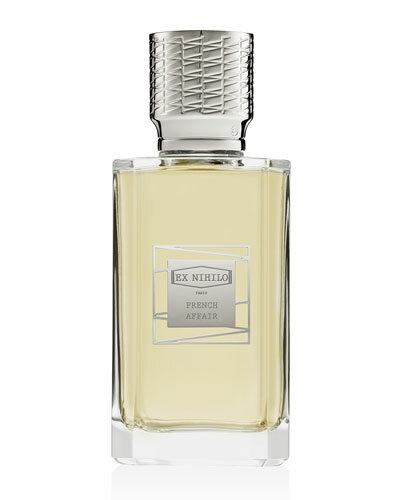 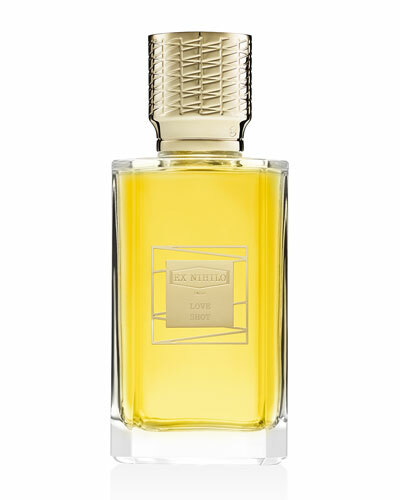 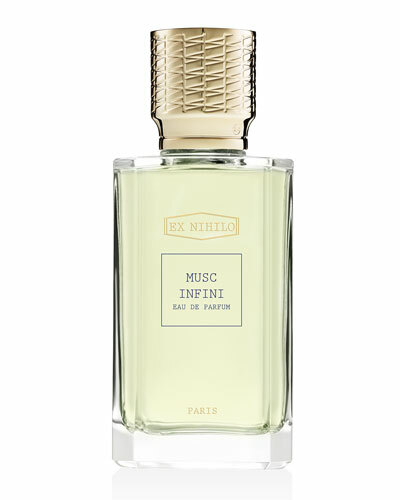 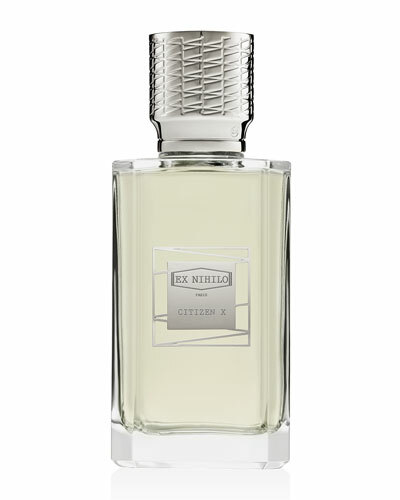 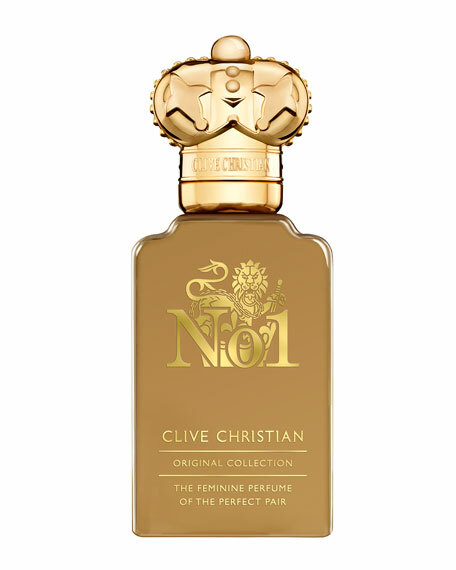 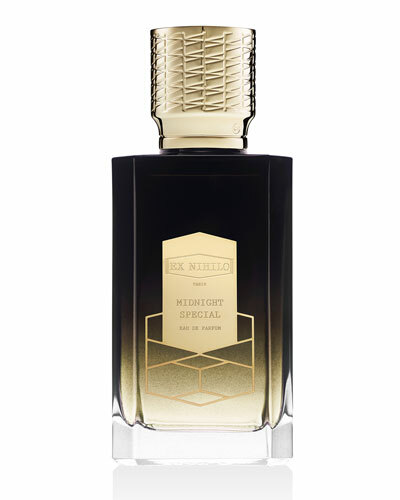 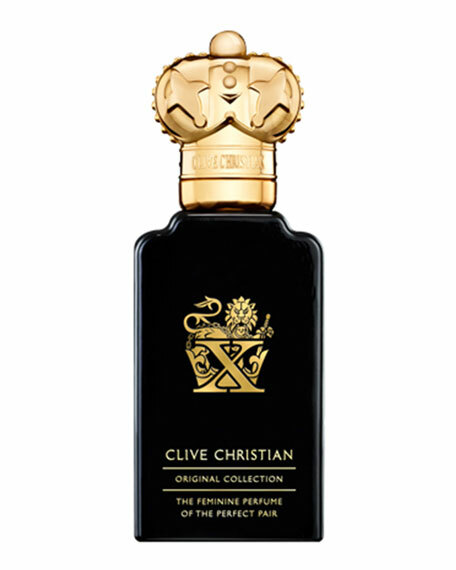 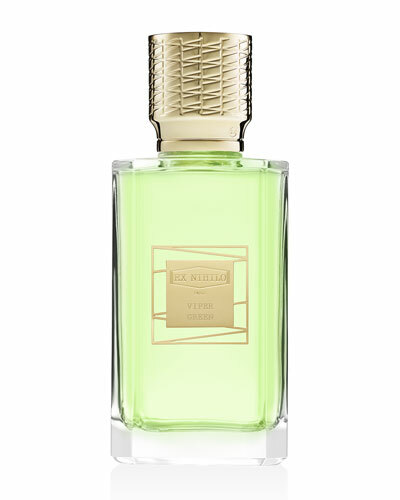 Shop a selection of Ex Nihilo fragrances for men and women at Bergdorf Goodman.